TV newsreaders have seen the biggest fall in trust over the past year among UK professions listed in an annual survey. 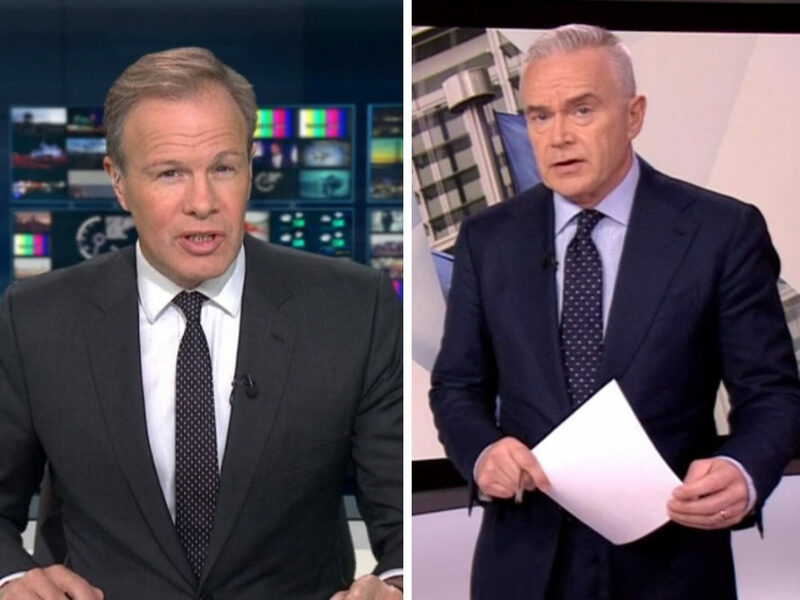 The Ipsos Mori Veracity Index, which lists the most and least trusted professions in the UK, shows that trust in TV newsreaders “to tell the truth” has fallen by five per cent to 62 per cent in 2018. 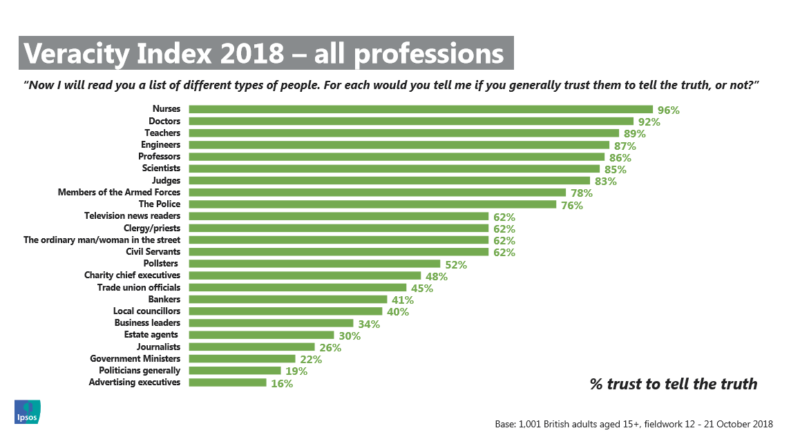 Separately, journalists remain among the five least-trusted professions, coming above only ad executives, politicians and Government ministers. They have dropped by one per cent over the past year and are now trusted by 26 per cent of people to tell the truth, the survey found. But, Channel 4 News political correspondent Michael Crick questioned the logic of the statistics on Twitter. 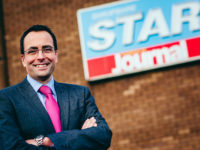 Journalists are more trusted by Labour supporters (31 per cent) than Conservative supporters (24 per cent), and also more by Remain supporters (30 per cent) than Leave supporters (23 per cent), the results show. Trust in journalists has improved since the survey began in 1983 when only 19 per cent of Britons trusted them to tell the truth. 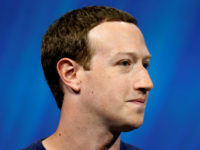 Gideon Skinner, research director at Ipsos Mori, said: “Our long-running Veracity Index allows us to analyse one important aspect of the complex issue of trust in our society and shows that simplistic narratives that ‘trust is in crisis’ need to be unpacked. The top five most trusted professions, in descending order, were nurses, doctors, teachers, engineers and professors. Ipsos Mori interviewed 1,001 adults (aged 15 plus) across Great Britain between 12 and 21 October for the survey. This item confuses the two distinct concepts of ‘per cent’ and ‘percentage points’. As a percentage of 67%, a fall of five percentage points is higher than 5%. Not that such spurious surveys should be given much credence in the first place. They would only be meaningful if the same people were assessed each year, to monitor their mutating trust levels, and even then the risibly tiny sample would not necessarily extrapolate accurately to the entire population. And, while all adults are, by definition, indeed aged over 15, the phrase “adults aged 15+” implies some survey participants were over 15 but under 16 – i.e. not adults. Drawn from an adult population of about 41 million. So IPSOS surveyed 0.002 of the adult population. The irony of a trust poll based upon this isn’t lost.